Craig Alexander of the Conference Board of Canada discusses the role of early education in reversing troubling trends in the region. Poverty drags on Atlantic Canada’s economic growth and income inequity also erodes social cohesion and the foundations of democracy. Attracting and retaining people in the short term, and ensuring our future workforce has the necessary skills for secure employment in the longer term, are challenges shared across the Atlantic region. High‐quality, early childhood education holds some of the solutions to these pressing problems. Early education is a game-changer, playing multiple roles promoting parents’ labour force participation, women’s equity, immigrant settlement, poverty reduction, and setting the essential foundation for the skills needed in the future. Early childhood education reduces income inequality in the short term through increased maternal labour force participation, and in the long term through children’s enhanced skills. Duration and quality of early childhood education matters - children benefit from two or three years prior to formal schooling. The costs of the program are out weighted by the benefits. 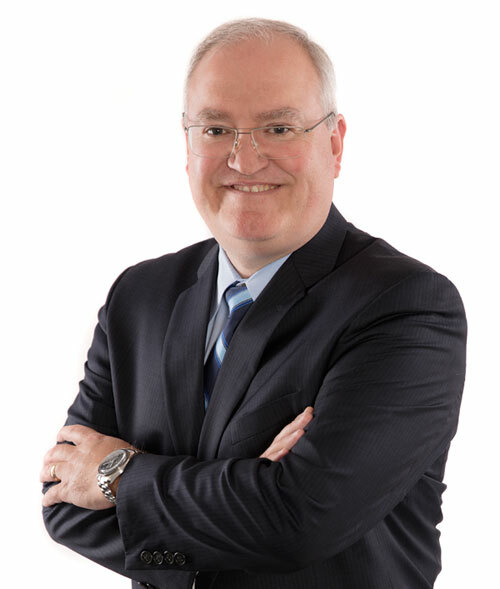 Craig Alexander discusses how the skills needed for a more innovative and productive Atlantic economy also equip individuals to better engage as citizens in a democratic society and what the economic impact might be for the region.